Looking to remove a page from the search engine result pages and how to do it within Google’s guidelines? And that’s it. 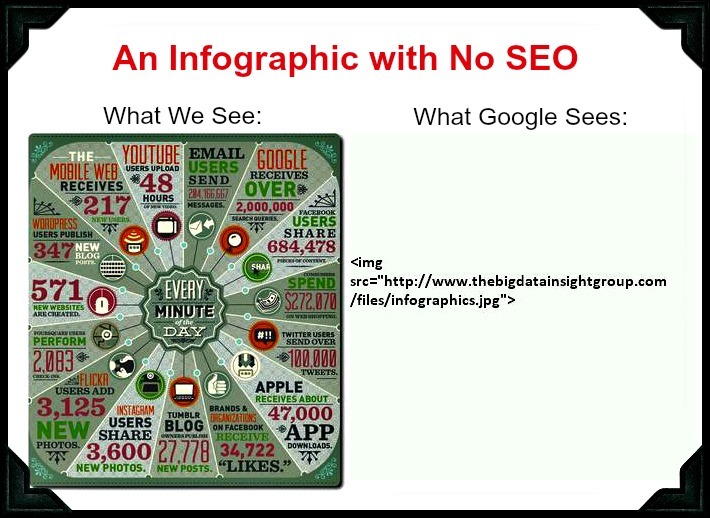 From here, Google and the search engines should drop your page as soon as the next crawl. Right? In the perfect search world, it does, but unfortunately that’s not the case. 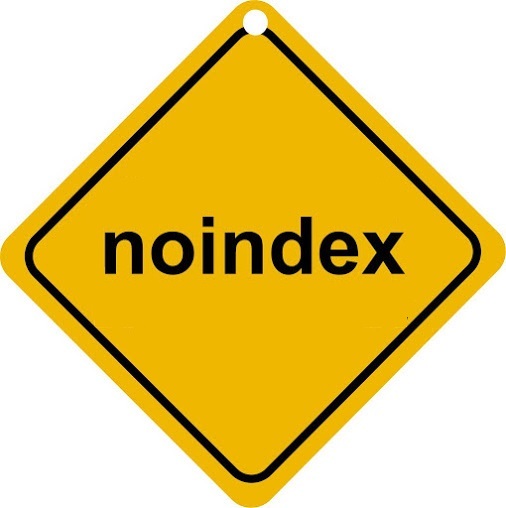 The noindex does work, but for some reason it takes a lot longer than one would expect for the simple tag to be honored. So how long before a noindex takes affect? A quicker option is redirecting the target pages with a 301 redirect. These redirects usually take less than a week for search engines to update. Good luck. If you also add to robots then Google will not reach the page to know it should be no-indexed.. Google advice to use the meta tag or to use the server response header. Don’t use robots.txt.